Fight Cancer Foundation invites you to join us for a memorable afternoon with entrepreneur and philanthropist, Frank Costa AO. Join us to support local families fighting cancer at GMHBA Stadium. 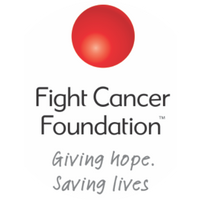 Fight Cancer Foundation’s accommodation centres and education programs support families within the Geelong and surrounding regions in their fight against cancer, easing the emotional and financial burden of a cancer diagnosis. Guests will enjoy a delicious two-course lunch with matching wines from local winery Jack Rabbit Vineyard. Exciting prizes are on offer through our raffle, silent and main auction. 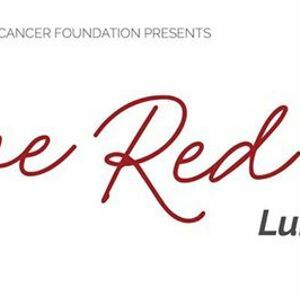 All proceeds from The Love Red Lunch support Fight Cancer Foundation's life-saving research and vital support services. The Love Red Lunch is proudly sponsored by: Jack Rabbit Vineyard, Geelong Cats, L'Artisan Cheese and Melbourne Mailing.